What local services do my general/unrestricted tax dollars fund? General tax dollars and other unrestricted revenue sources are the primary funding sources for the most important and fundamental public services provided by the City. The costs associated with these services, and their unrestricted revenue sources, are reported in the City’s General Fund. These fundamental services include: public safety, planning, engineering, maintenance of the Clayton Community park and other neighborhood parks, maintenance of the library and city hall facilities, legislative function, as well as city-wide (including non-General Fund operations) administration, financial, and legal support. The City prides itself in maintaining its own in-house police force, despite operating on a relatively limited budget. 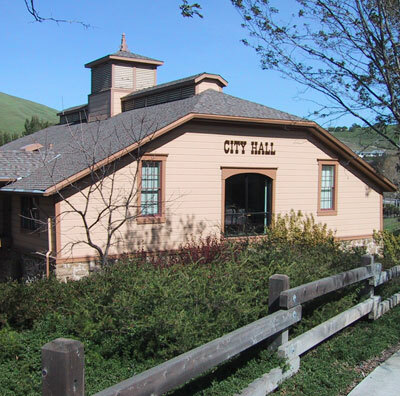 Due to the complexities and costs associated with maintaining an in-house police department, many small cities in California, often notably larger than Clayton, contract with the local County Sheriff’s department for these services. Despite the challenges, the benefits of maintaining an in-house police department include: local control, increased officer ties to the community, city-specific policing style, faster local emergency response time. How does the City pay for these services? The largest General Fund revenue source is property tax in lieu of vehicle license fees (VLF). The VLF is an annual value tax on the ownership of registered vehicles collected by the California Department of Motor Vehicles and then distributed to cities and counties. In 2004, the California State Legislature permanently reduced the tax rate from 2.0% to 0.65% of a vehicle’s current market value. The reduction in VLF revenue to cities and counties was offset by an increased transfer of property tax from the State to cities and counties. 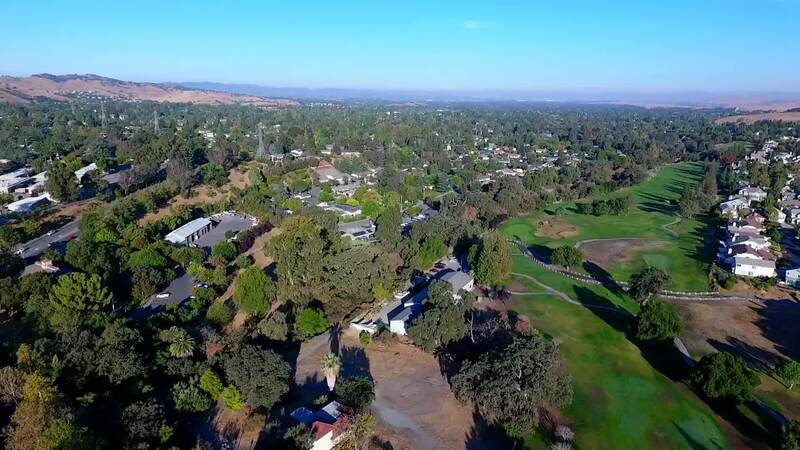 This transfer is referred to as “Property tax in lieu of VLF.” Annually, the City of Clayton’s property tax in lieu of VLF increases in proportion to the growth in gross assessed taxable property valuations as administered by the Contra Costa County Assessor’s Office. The fourth largest General Fund revenue source is franchise fees from public utilities. Franchise fees are rent paid by utilities or other businesses for the privilege of using the City’s right of way (i.e. streets, sidewalks, etc.) to locate utility lines, operate vehicles, and/or conduct business for profit. The City collects a 1% franchise fee from Pacific Gas & Electric and a 5% franchise fee from cable operators (i.e. Comcast and AT&T/Pacific Bell). In addition, the City collects a 10% franchise fee from Republic Services for its collection, transportation, disposal and diversion of solid waste and recyclable materials.